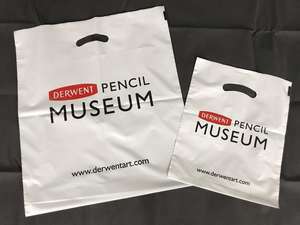 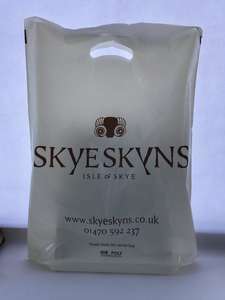 Our bespoke packaging service is as the name implies - as customisable as your business demands... From bespoke printed bags to custom sizes in packing supplies, we can help you find and create the right product. 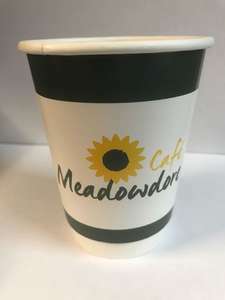 We've provided branded and customised products to businesses around Kendal, the Lake District, Cumbria and the whole of the North-West, including branded coffee cups, plastic bags and paper bags. 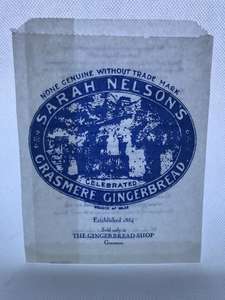 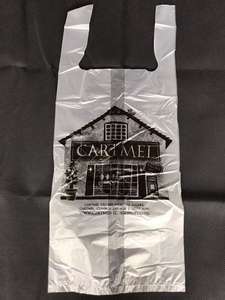 Because we've been a recognised and trusted packaging supplier in Kendal for over 20 years, we understand how important it is for local businesses to make an impression. 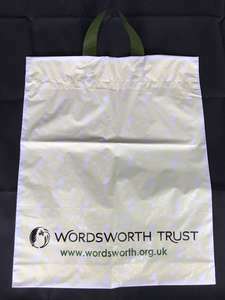 When a customer leaves your premises with your bag in their hand, your business starts advertising to the public. 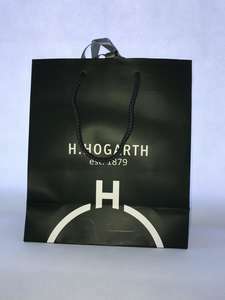 The bag reminds your customer of who you are and why they bought from you, so you don't want it looking shabby, or too plain (or too busy!). 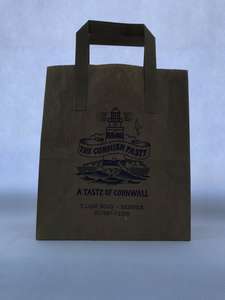 We can assist with every step of the design, manufacture and printing of custom packaging and catering products. 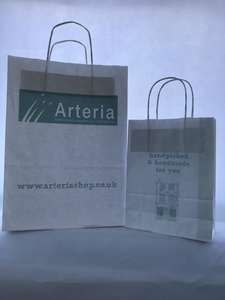 Below is a gallery of some of the items we've helped local businesses like yours create. 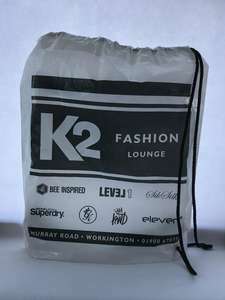 Please contact Mark Johnson here at Westmorland Packaging to discuss your requirements.